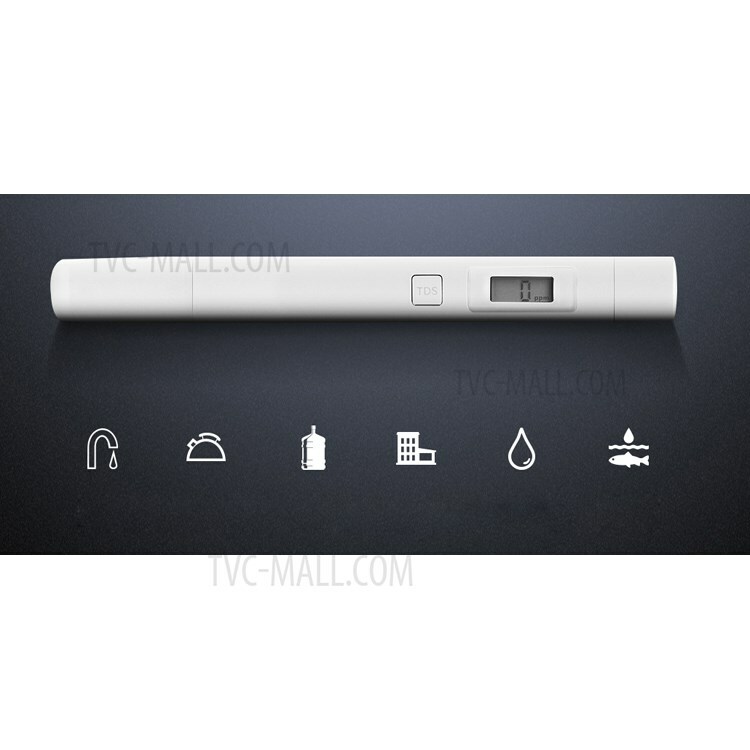 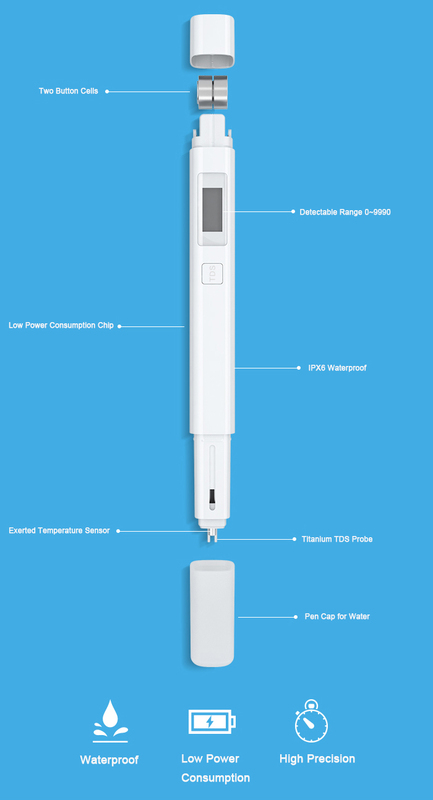 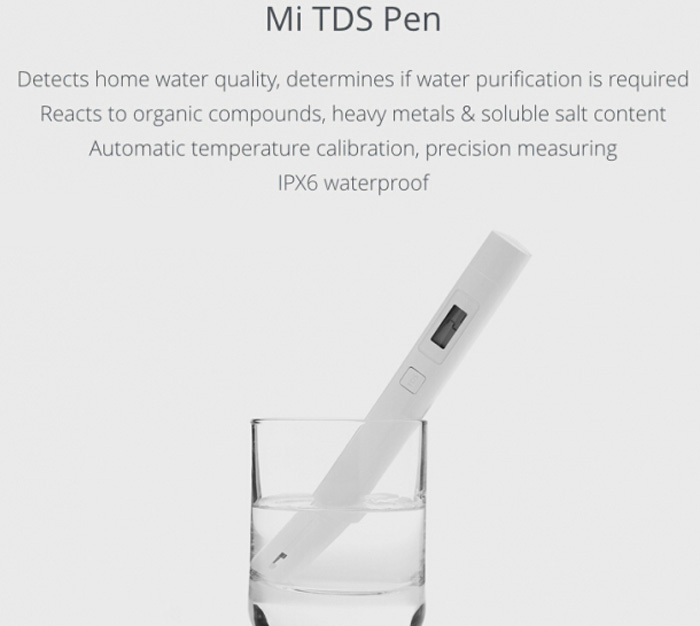 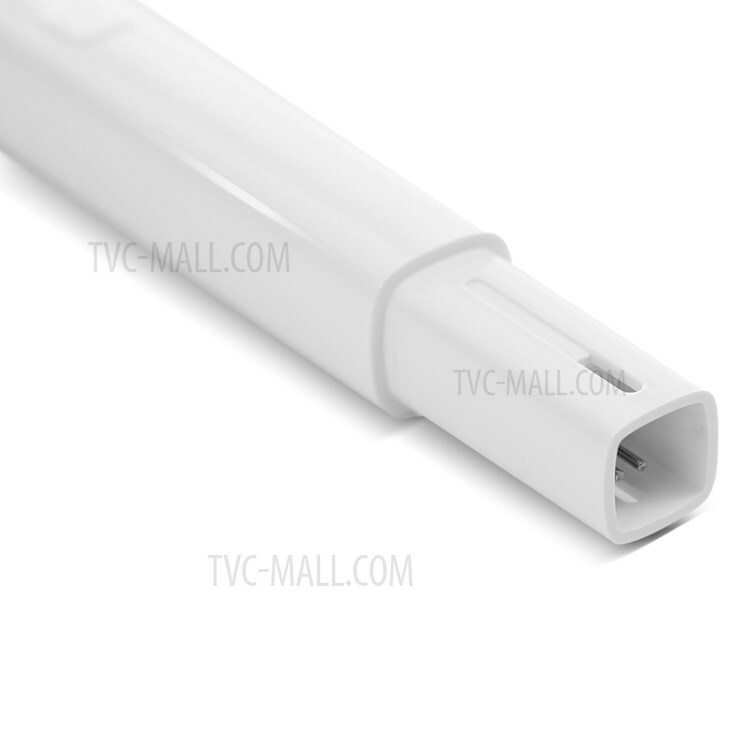 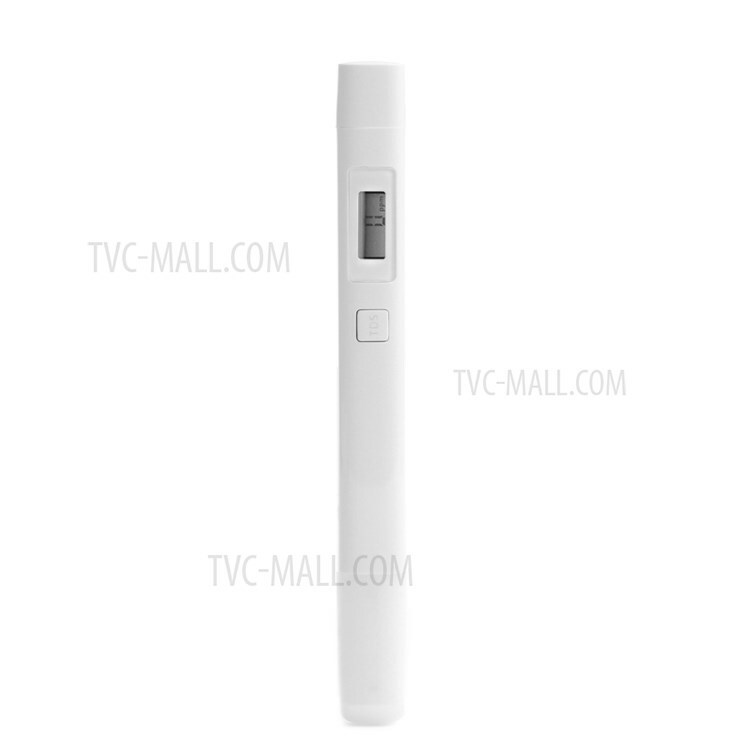 Xiaomi TDS Water Quality Tester Pen can accurately detect the water TDS value. 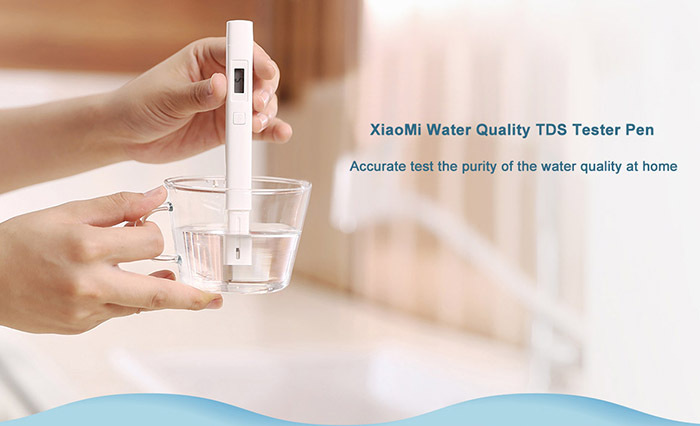 Generally, lower TDS value indicates less soluble salts contained in the water, and more pure water quality. 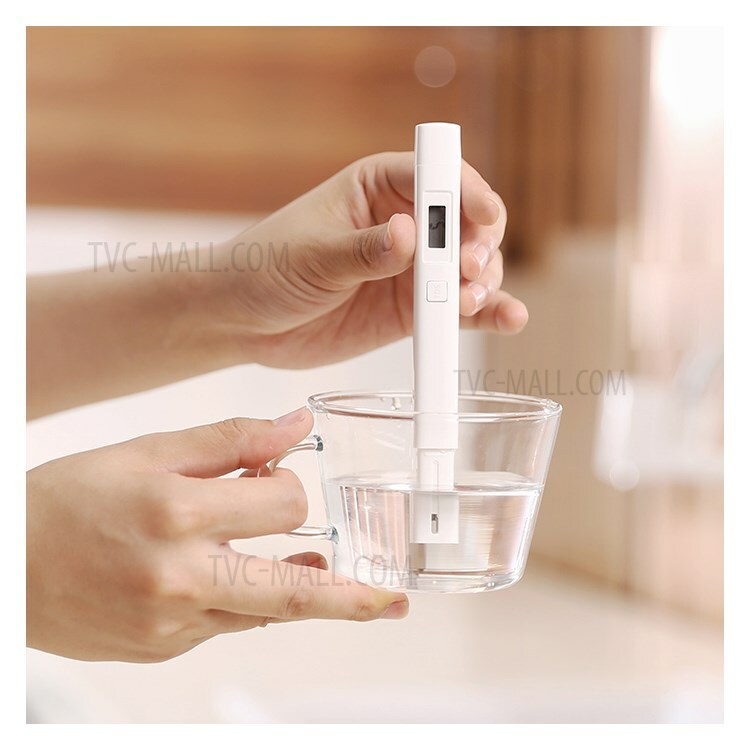 Easy to use: Put the Tester Pen in the water, and press the ON/OFF switch, the display will show the TDS value of water immediately. 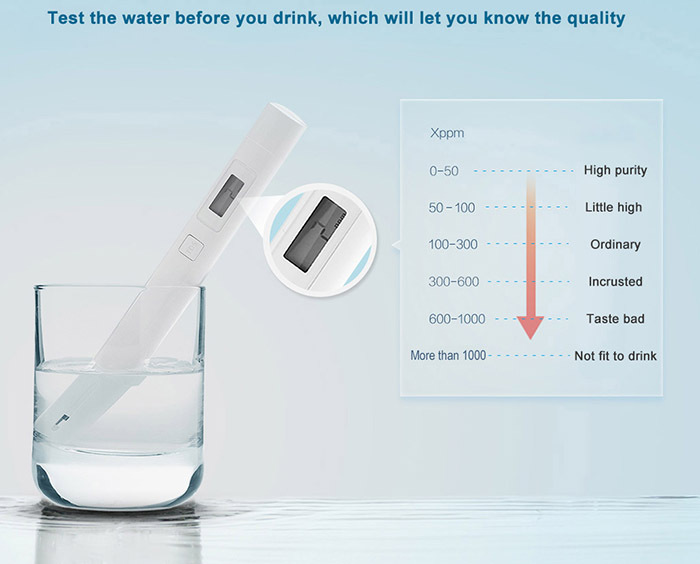 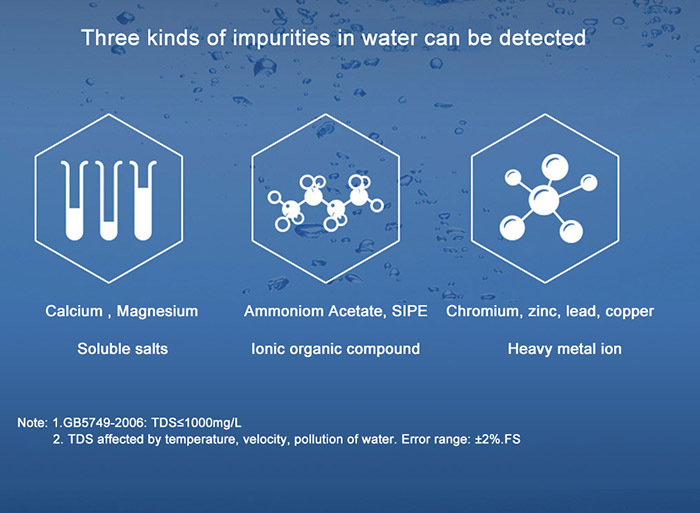 TDS water quality test results will directly affect people's drinking behavior. 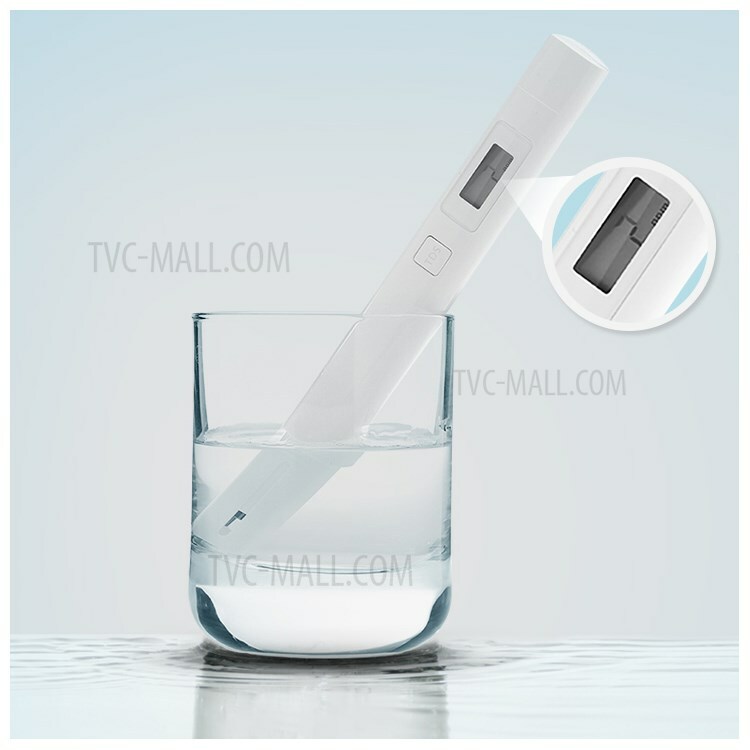 Great value for great quality item. 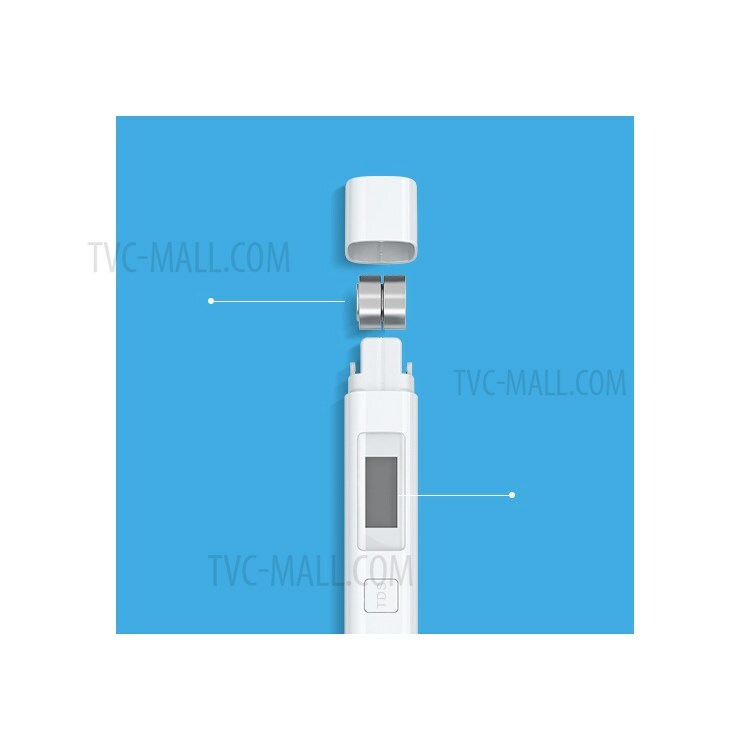 The same as picture.